I bought 2 pair 1 in Black & 1 in White. They are very Lightweight for packing. I wore them all along the Beach and around the Pools while we were in Mexico. I had no problems with them and I found them very comfortable on my feet. 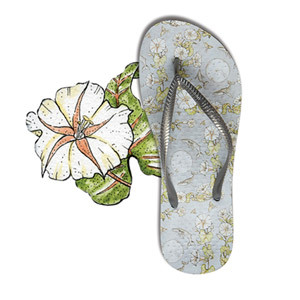 This is s great, comfortable shoe to wear around in the warmer months. The arch support doesn’t align with my natural arch as well as other Vionic shoes but it’s still comfortable and supportive. 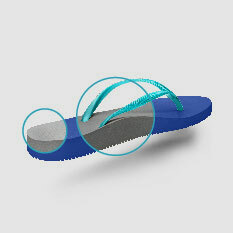 Flips any more due to plantar fasciitis problems. I’ve been wearing nothing but bionics for 5 yrs now after a recommendation from my podiatrist. 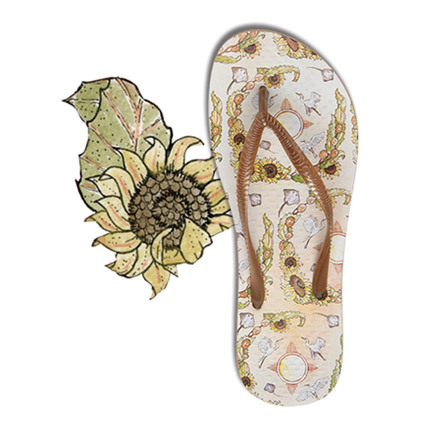 These provide much more support than your typical flip flop but less than regular vionic sandals.